New server.. May 2011 What is is the Secret of Garbh Eileach? 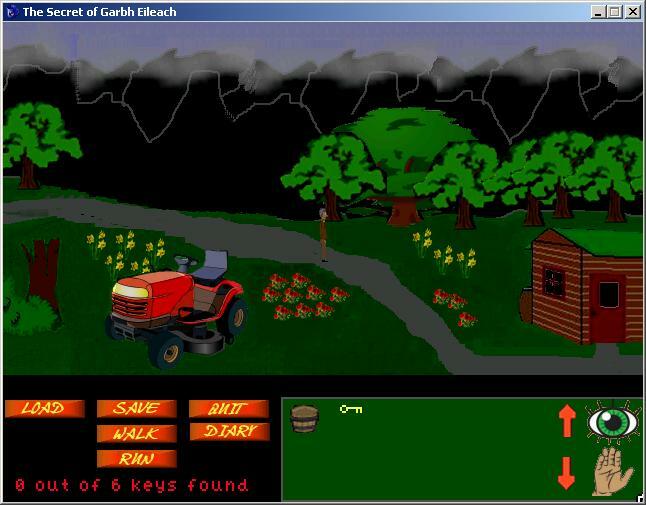 You travel to Garbh Eileach, a remote Scottish island after receiving a call from your Uncle who explains about a secret society that your grandfather Hamish McHoodle was involved with. Uncle McHoodle has a diary he was left in Hamish McHoodle's will that tells of a secret chamber that Hamish McHoodle built to store French aristocracy's money they retrieved from them before they were guillotined! He has told them in his diary that he has left a box for uncle McHoodle and you should you ever find the chamber!!! Is it a practical joke, or is it for real!!?? The more you read the diary and discover things the more you believe the diary could be true!